Chris Dodds, Tweedsmuir Glass, Scotland. 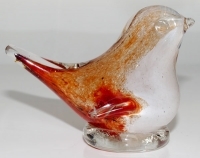 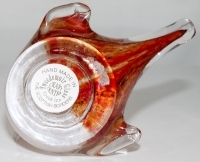 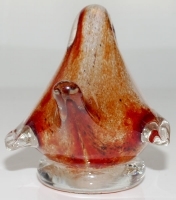 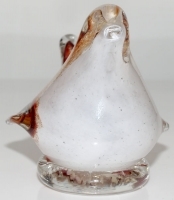 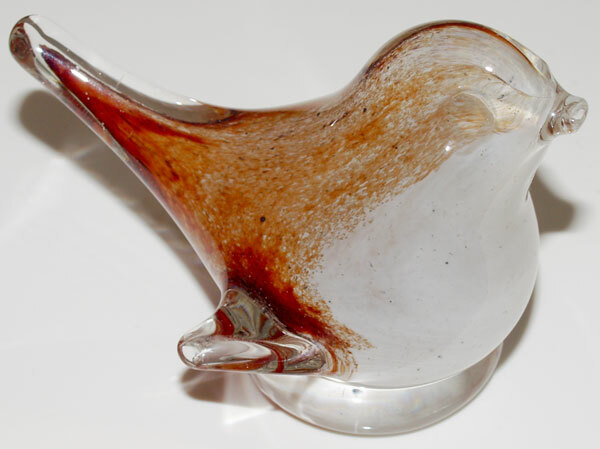 Tweedsmuir Glass was Chris Dodds trading name, he produced a range of paperweights, figurines and giftware. 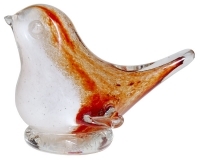 Size: 90mm (3½") long, 65mm (2½") high.